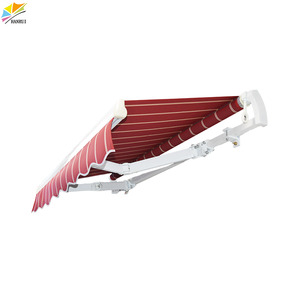 4) Safety performance: the Awing can withstand 12 typhoons attacking, especially for coastal areas and raining frequent areas. 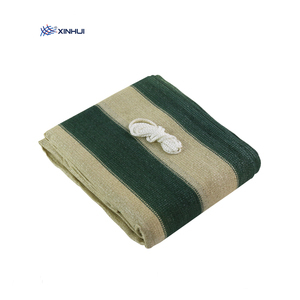 Our Company Baoding Hangmei Trading Co., Ltd. 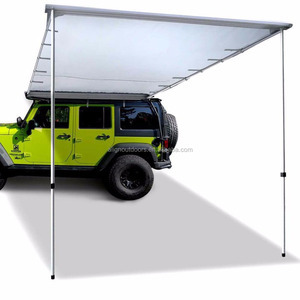 Contact us Baoding Hangmei Trading Co., Ltd.
Alibaba.com offers 24,040 outdoor awning products. About 37% of these are awnings, 2% are trade show tent, and 2% are shade sails & nets. 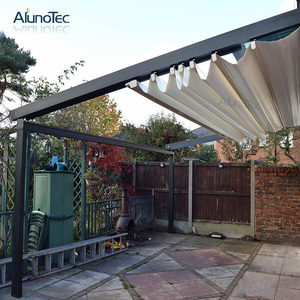 A wide variety of outdoor awning options are available to you, such as pu coated, pvc coated, and pc coated. 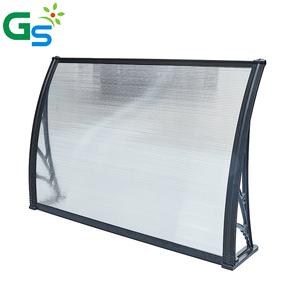 You can also choose from aluminum alloy, aluminum, and steel. 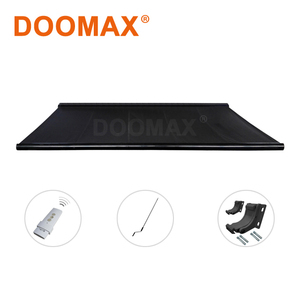 As well as from acrylic, pvc, and polycarbonate. 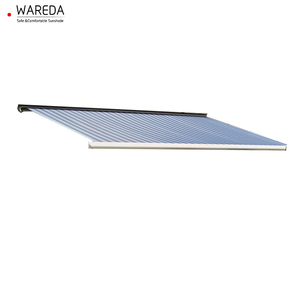 And whether outdoor awning is manual, remote control switch, or ordinary switch. 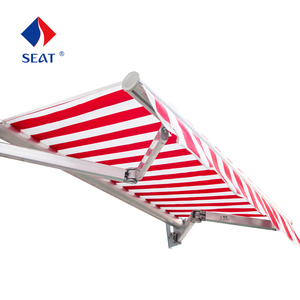 There are 24,160 outdoor awning suppliers, mainly located in Asia. 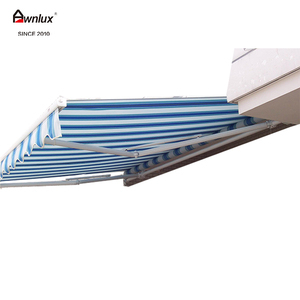 The top supplying countries are China (Mainland), India, and Turkey, which supply 99%, 1%, and 1% of outdoor awning respectively. 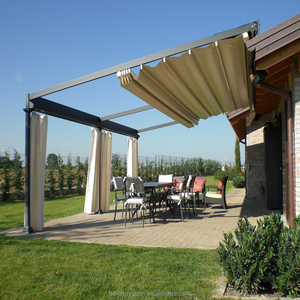 Outdoor awning products are most popular in North America, South America, and Domestic Market. You can ensure product safety by selecting from certified suppliers, including 2,960 with ISO9001, 1,922 with Other, and 575 with ISO14001 certification.